What Makes a Geothermal System So Special in Florida? An invaluable source of energy is closer to your Jacksonville, Florida, home than you may realize. A geothermal system offers homeowners in Florida comfort in the summer and the winter with attractive energy savings. Above-ground temperatures change seasonally. But 4 to 6 feet below the earth’s surface, temperatures remain the same from season to season. Geothermal HVAC systems harness the power of these consistent temperatures for home heating and cooling. Unlike traditional heat pumps, which use mechanical energy to transfer heat from a cooler to a warmer area, geothermal systems don’t use supplemental fuels to produce heating and cooling. A geothermal system features an indoor unit and a system of pipes, also known as an earth loop. It’s buried in the ground. Electricity provides power to the indoor components: the fan, pump and compressor. During colder months of the year, liquid travels through the piping system, absorbs heat stored in the ground, and transfers heat inside your home. An indoor unit adjusts the heat before introducing it to rooms throughout the home. During the summer, the system extracts heat from the home and carries it through the underground piping, where it releases it into the earth. At Ocean State Air Conditioning & Heating, we offer Comfort and Performance geothermal heat pump systems. These heat pumps are among some of the most innovative units available for home use. 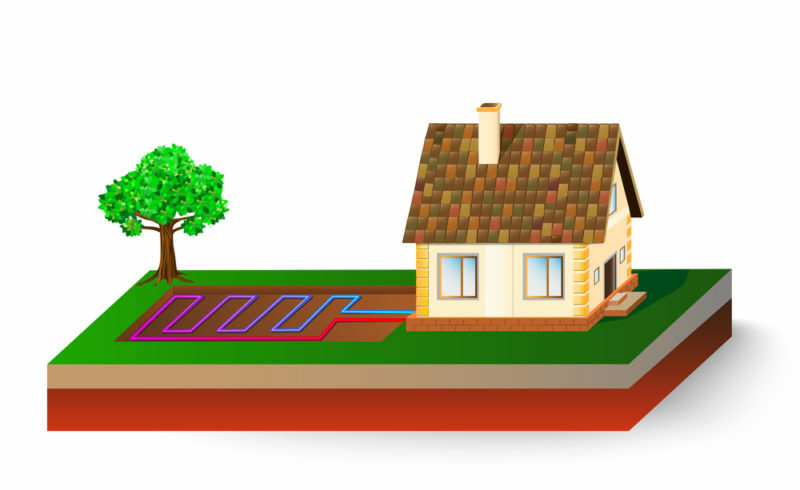 What Benefits Do Geothermal Systems Offer Homeowners? Once installed, the underground earth loop of a geothermal system can support system operations for years. Since the system’s fan, compressor and pump are all in an indoor unit, these parts can also run for many years. Certain geothermal heat pumps can double as home hot water heaters. A desuperheater addition to your geothermal heat pump enables you to use a ground source heat pump to heat water for your home. Homeowners who install qualified geothermal heating and cooling systems can be eligible to receive federal tax credits. What Should I Think About Before Installing a Geothermal System? Installation requires significant upfront costs. For example, a geothermal system installation for a 2,500-square-foot home that will carry a heating and cooling load of 60,000 BTU will cost between $20,000 to $25,000. These costs are almost double what they would be with a traditional HVAC system. Newly built homes can typically best accommodate the installation of new geothermal systems than older homes. Converting an older home’s HVAC system to a geothermal unit usually requires changes to a home’s ductwork and other alterations. Think carefully about the contours of your land. The U.S. Department of Energy states that horizontal ground loop systems are generally used for new home construction. Vertical installations are best suited for existing structures, because they reduce the amount of disturbance to the home landscape. Homeowners with geothermal systems can generally expect to see a return on their investment from a period of two to 10 years. The lifespan of a geothermal system averages about 20. When extended over a period of time, a geothermal system can reduce utility bills by up to 60 percent. 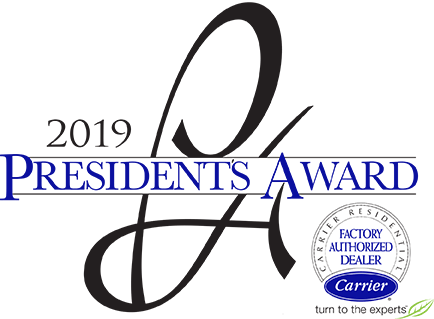 At Ocean State Air Conditioning & Heating, our HVAC professionals are committed to helping Jacksonville homeowners install and maintain HVAC systems in their homes. To learn more about the heating and cooling capabilities of a geothermal system, contact a member of our service team. Call us at 904-222-8411. We look forward to helping you optimize your comfort and save money on energy expenses.